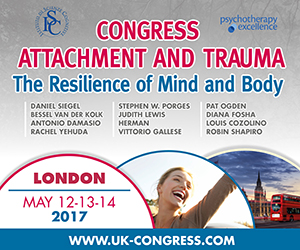 The attachment styles of individuals may predict how they perceive and respond to their environment. It is also related to how they manage relationships. For example, secured people are more likely to be good partners and companions, as they value intimacy and connections. On the other hand, the styles of attachment may affect our behaviors and our personalities. There have been a number of studies suggesting that attachment styles can be correlated to one’s involvement in substance abuse, which can be in the form of alcohol abuse, illicit drugs, and/or prescription medication. Accordingly, those people with insecure attachment are the most vulnerable to substance abuse, which can be their outlet for releasing their insecurities and anxieties. Insecure attachment styles are associated with emotional distress and interpersonal issues which are brought about by their histories of neglect and abuses during infancy. According to Bradshaw, if the infant is not given enough sense of security before, they develop an insecure attachment. Thus, these people tend to develop a mechanism to look for security, and through substances, they feel like they are secured. “The relationship with substances is an attempt to replace the lack of safety and security as an infant.” This will lead them to abuse of substance to fill the gaps of the past. According to the study of Kassle and colleagues (2006), individuals with insecure attachments lack necessary skills to form social relationships which will lead them to anxiety and distress. They are weak at creating supportive and intimate relationships. Thus, during the times of stress and anxiety, they resort to abusing substances in order to cope with their circumstances. They find a friend in the “substance” that provides them healing and “understanding”. In the book ‘In the Realm of Hungry Ghosts: Close Encounters with Addiction’ by (2008) by Gabor Maté, he discussed that childhood trauma leads to “inadequate neurological development”. Their system tends to slowly release endorphins and dopamine, the “feel-good” chemicals that provide soothing and relaxation. In his theory, he suggested that the substances are made as a replacement for these chemicals, in the hope to alleviate the pain. Thorberg and Lyvers (2006) stated that their “clients who were undergoing treatment for alcoholism, heroin addiction, or cannabis abuse” are having higher levels of insecure attachment which lead them to fear of intimacy. Insecure people do not want to engage in relationships. They make the “worst partners” as they tend to lack understanding and they are not expressive. As a result, they abuse their partners. To counter intimacy, they abuse substances as it extends or even betters their difficulties with developing intimacy and interpersonal functioning. One research suggested that alcohol, marijuana, amphetamines, cocaine, or heroin promote fear of intimacy. 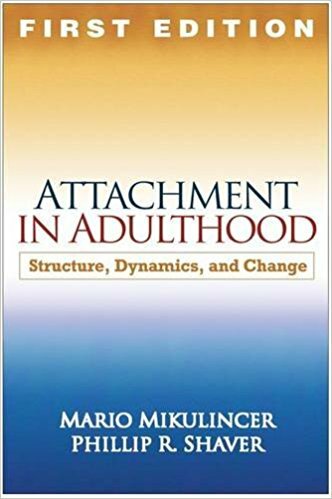 The correlation between attachment styles and substance is multifaceted and is still being explored. More studies suggest that people with insecure attachment styles turn to drugs and alcohol to help them cope with stress and anxiety. As in the case with any substance addiction, the addiction needs to be dealt with first. Drug rehabilitation centers can focus their therapy sessions to address attachment disorder if it’s found to be a possible reason for the person’s substance abuse. Other alternative methods for detox like at home programs from companies like Synergy Detox may help, although the results of these types of programs have not really been documented. But with that said, real treatment should focus on their inner pain. Family and friends should always show their support to them through never-ending compassion and understanding.